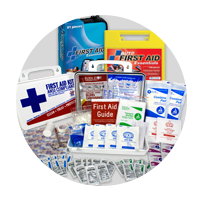 Proving that small doesn’t have to mean weak, we have a line of compact, yet versatile first aid kits that can fit in your pocket, into your bag, on a boat, on your hip or just about anywhere else you can think of. 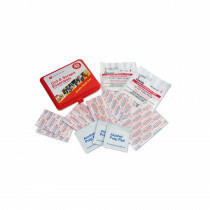 We start with AMK's Adventure First Aid Kit line which is small but fully packed with supplies depending on how many people you need to serve. 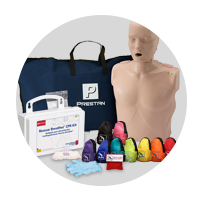 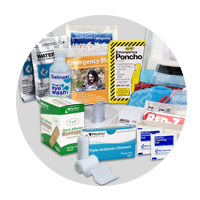 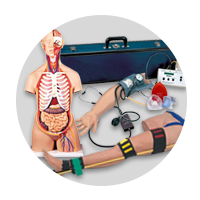 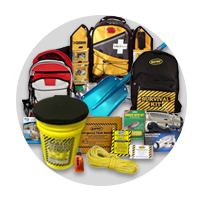 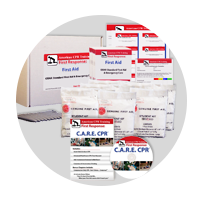 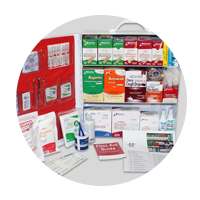 We also have Smart Travel kits, Suture/Syringe kits, small watertight kits to be used in ocean or on lake and a plethora of other small yet mighty first aid kits. 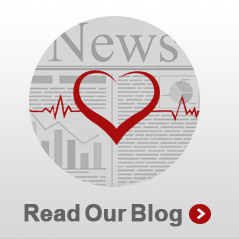 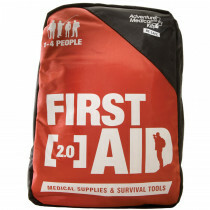 No pocket is too small nor is any kit not useful enough not to use one of our Hip Pocket First Aids Kits. 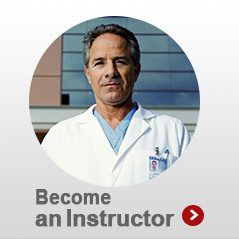 You will be happy you did! 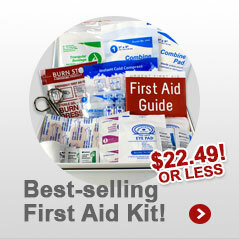 Talk about a helping hand in a small pouch. 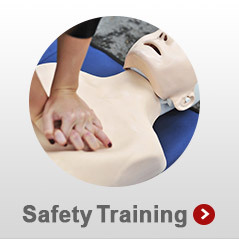 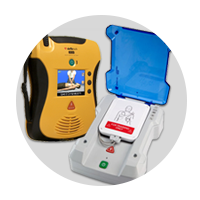 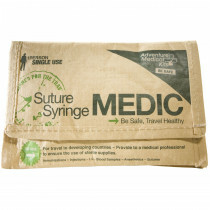 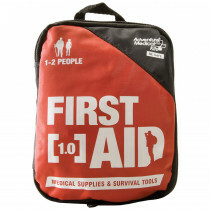 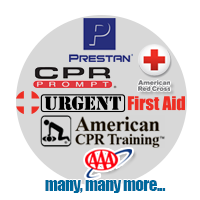 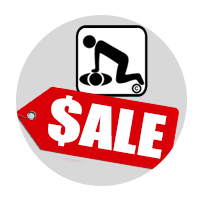 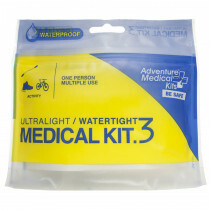 We offer Adventure Medicals Pocket Medic first aid kit that shows what can really be stored in a pocket. 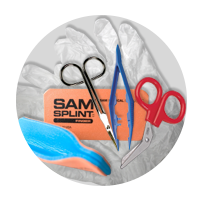 Packed to the brim with goodness, this kit features medications for pain and allergy, After Bite insect bite and sting relief wipes, dressings for cuts and scrapes, and a pair of tweezers for tick removal. 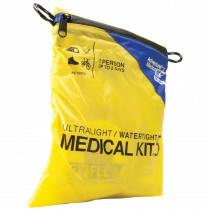 Each kit the AMK Medic series features DryFlex bags for the ultimate in ultralight, waterproof storage.